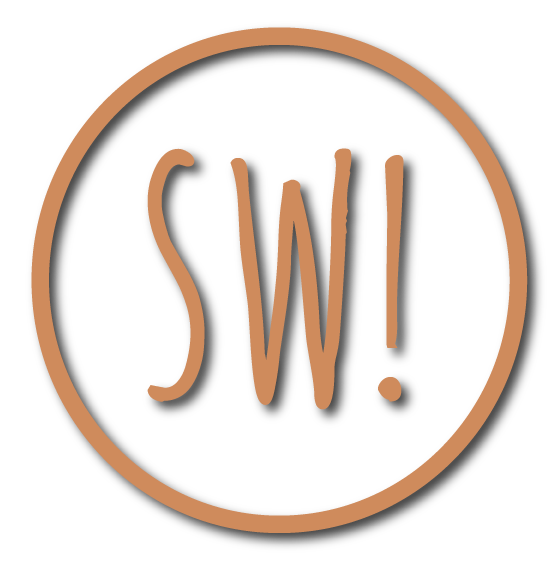 services · Sew What! Salon Centre. with over 50 of today’s hottest styles, cuts and sew-in applications to choose from, and some of the most talented stylists in the business, the only thing that’s missing is you! contact an sw! stylist today!